← The Gift that keeps Giving. 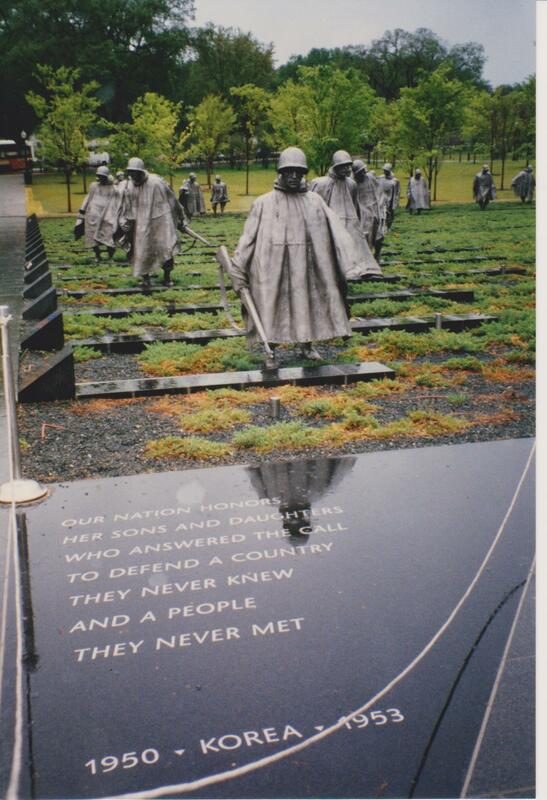 Mark took this photo of a monument to soldiers who served in the Korean war. On Sunday the 21st September the preacher at church said that God was the source of our courage. Just as he was the source of David’s when he stood in front of the giant Goliath, Moses’ when he appealed to Pharaoh to let the Israelites go, and Daniel when he was thrown in the lion’s den. The same God that gave them courage was, and is, the same God who would give me the courage when I needed it. The following week another preacher shared that when you are in adversity that is when you find God. He was preaching from the story of Shadrach, Meshach and Abednego found in the book of Daniel. These three young Jewish men were thrown into the fiery furnace after refusing to bow to an idol image of King Nebuchadnezzar because the ten Commandments clearly state you shall not bow to any other god (Exodus 20:4). They were doomed to death because of their courage to take a stand. God was the source of that courage and God did not let them down because after being thrown into the intense fire they were not alone. There in the fire were not three but four – God had turned up in their trial, he had turned up in their adversity. 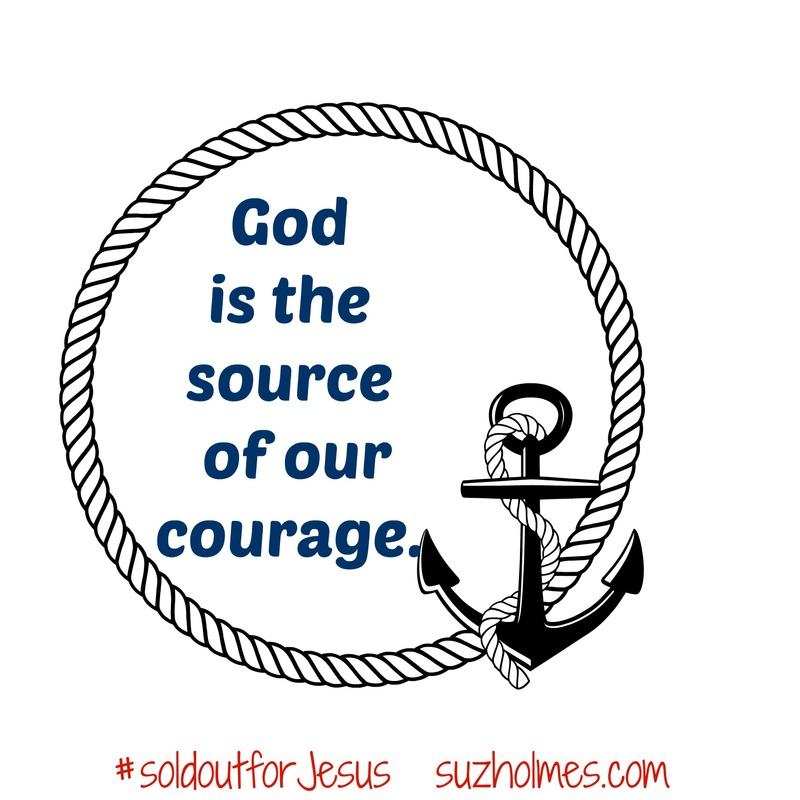 And now today a friend forwarded me Christine Caine’s latest blog and again I hear the same message; the God who is the source of our courage turned up in her adversity of facing throat cancer. There is something about walking through the valley of the shadow of death with Jesus: You come out knowing Jesus. No one can take that from you. No one can silence you. You no longer fear. I don’t feel like I need to come up with a great message when I speak: “For we cannot but speak the things which we have seen and heard” (Acts 4:20). You see and hear some things more clearly in the valley of the shadow of death. People KNOW that you have been with Him, and being with Him is more important than knowing more about Him. I would not trade this season for anything. This Sunday I am speaking at Our Brave New Life. It is a day for people who have suffered grief, particularly the grief of a death of a spouse or parent or child. It is a day to encourage each other into our new world, to be brave and to have courage. I have been freaking out about sharing at this – what do I say to a group of people who have all walked a similar revolting journey of the death of a loved one, what do I say to encourage them into a life that they did not choose, and what do I say to inspire them into their brave new life. As I have faced my trial and walked through my adversity I have learnt the exact things that God has been reminding me of for the last three weeks. I don’t need to freak out about what to say because as Christine writes, “I don’t feel like I need to come up with a great message when I speak: “For we cannot but speak the things which we have seen and heard” (Acts 4:20). The message I share is not something I have to come up with because it is something that has penetrated every fibre of my being. It is the message I have seen, heard, experienced and lived. God was and is the source of my courage. The courage to walk through the nearly ten years of illness and the courage to walk through the grief of Mark’s death and all that that encompasses. God did not leave me but rather He turned up in a powerful and wonderful way, revealing himself in a way that I had never experienced. I came out knowing Jesus more deeply that I never had before. 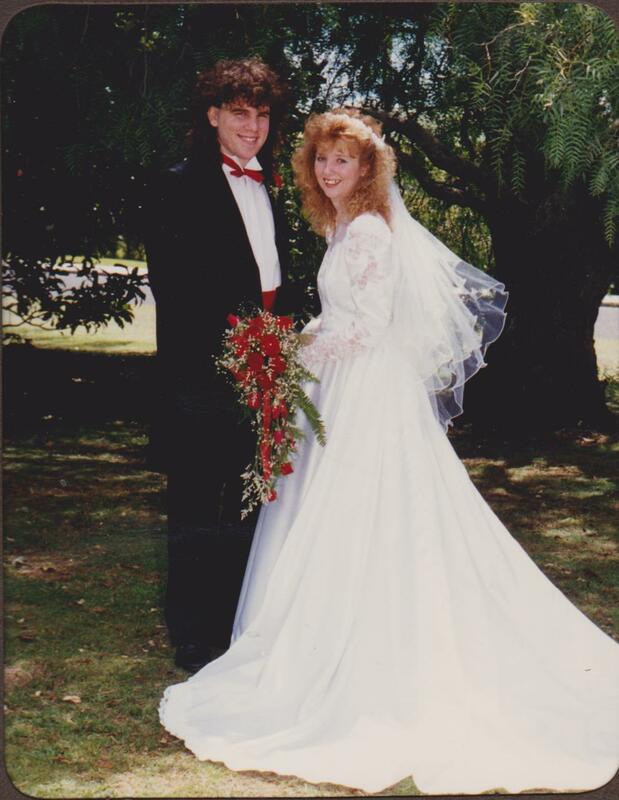 I miss Mark still, I miss him daily, and often I still feel the pain of his loss and the anguish of the 10 years of illness, but believe me when I say I would not trade the relationship I have with Jesus for anything. I am not finished in getting to know Jesus, this relationship will continue to grow both now and in eternity. But my prayer for this Sunday and for every day I have yet to live on this earth is that people will know I have been and continue to be with Jesus, because I absolutely agree with Christine, being with him is truly the most important thing! Beautifully said and totally agree!